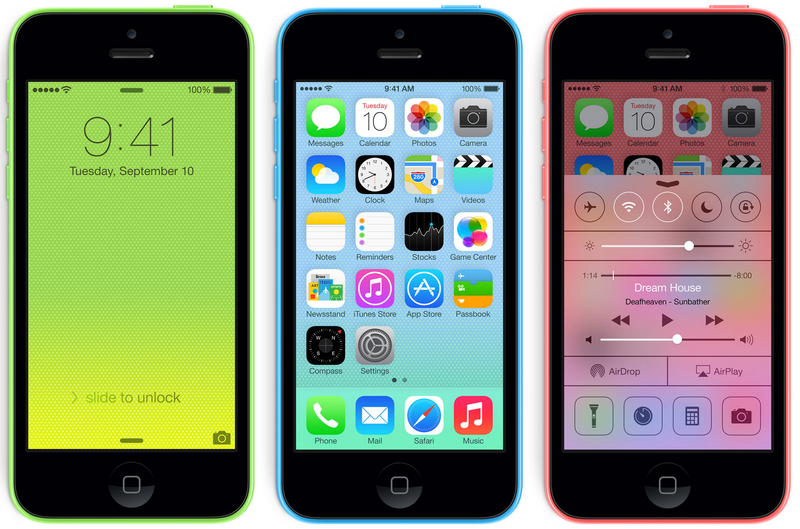 Amid rumors stating that a four-inch “iPhone 6c” is incoming from Apple, a new report explains that just over 20 percent of U.S. customers might prefer a four-inch smartphone, as opposed to the larger 4.7- and 5.5-inch handsets Apple currently ships. The report comes from Piper Jaffray (via AppleInsider), and it polled some 1,077 U.S. customers, asking for their preferred smartphone screen size. Given the options of four-inches, 4.7-inches, 5.5-inches, or “other” (potentially referring to the pre-iPhone 5 3.5-inch screen size of the original iPhone and its successors), the breakdown of results was surprising. Although most respondents (31.2 percent) prefer the size of the iPhone 6/6s, and 27.2 percent like the larger 5.5-inch display of the iPhone 6 Plus/6s Plus, a significant portion of the people surveyed nevertheless prefer the four-inch display of Apple’s iPhone 5/5s handsets. The results speak for themselves: consumers are still hoping for a four-inch handset from Apple. More precisely, some 20.3 percent of respondents said that they’d rather use a four-inch smartphone than anything bigger (or smaller, for that matter). We believe that part of the reason that over 20% of smartphone users still say they prefer a 4″ screen size is they still have older model iPhones. When they upgrade to a 4.7″ screen with an only slightly bigger footprint in the pocket, we expect those users would be converts to the larger screen size. It’s still expected that a low-cost “iPhone 6c” is in Apple’s product pipeline, potentially launching in the U.S. and overseas as early as February 2016. This device is expected to retail somewhere in the region of $450 off-contract, and it’ll feature a Touch ID Home button, Apple Pay, but no 3D Display. And though Gene Munster agrees with this “iPhone 6c” product spec, he does argue that the handset will be released in fall, alongside the “iPhone 7,” rather than spring — a viewpoint that I still hold, too. 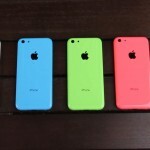 Apple's colorful 'iPhone 6c' to launch in February 2016?